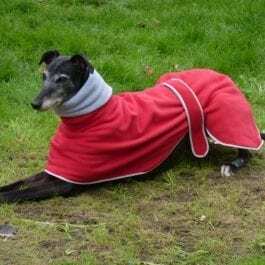 Our KGR wish list – a chance to buy something for a homeless KGR dog. 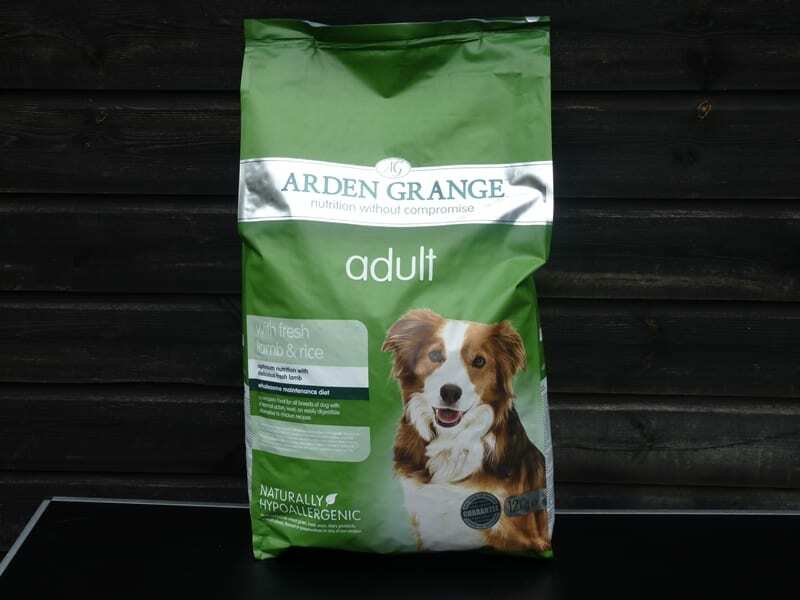 The item you buy will be given to one of our homeless dogs at the kennels. 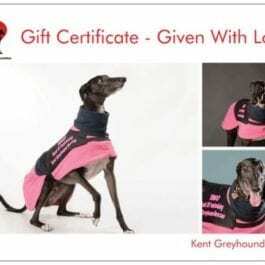 Would you like to help KGR by purchasing something from our wish list – we are all volunteers and as we get no money from the racing industry we have to fund raise all of the money to pay our kennel and vet bills – there is usually very little left over for luxuries for our kennel dogs like toys and treats. 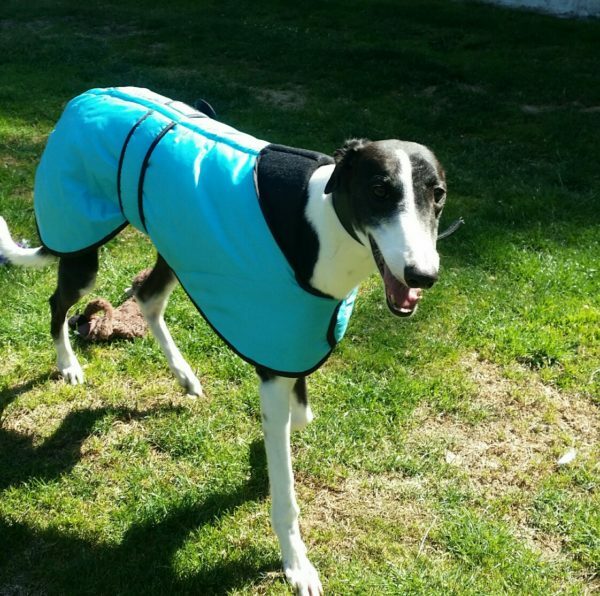 Coats – help keep our dogs warm over the winter with a warm, waterproof and comfy coat. The best size is a 28 as it fits most dogs. Harness – we always need more and more harnesses and double leads at the kennels so the dogs can go our for walks with the volunteers. 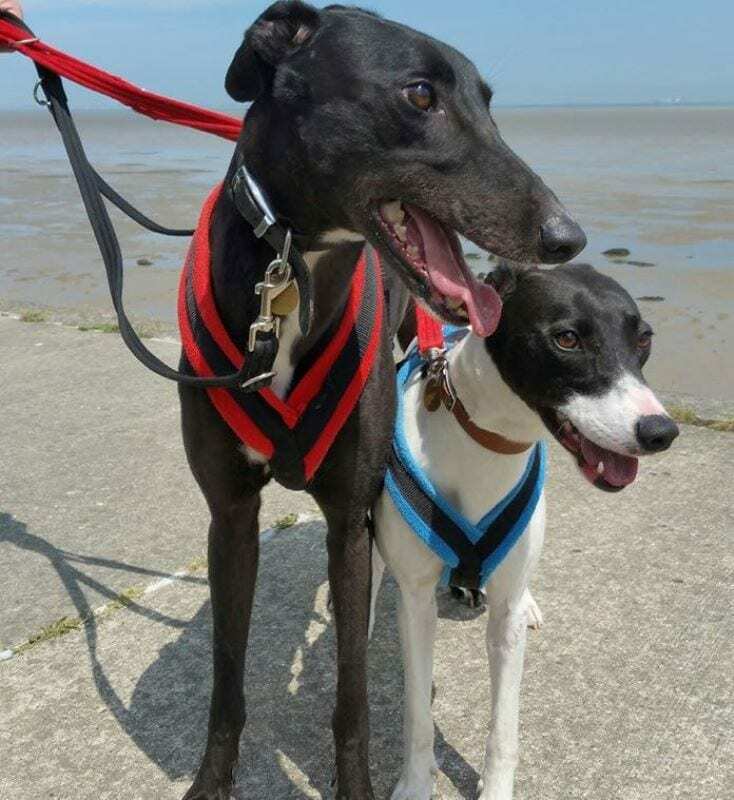 The majority of our dogs are scared (and not used to anything outside of kennels) when they arrive so cannot be safely walked without a harness and double lead. 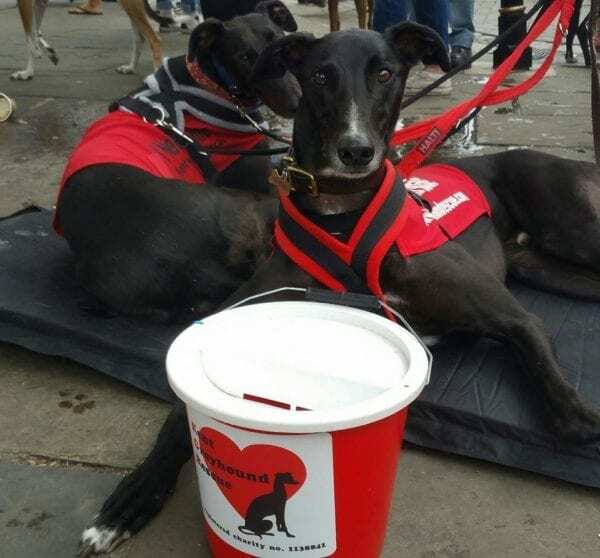 Double Lead – we always need more and more harnesses and double leads at the kennels so the dogs can go our for walks with the volunteers. 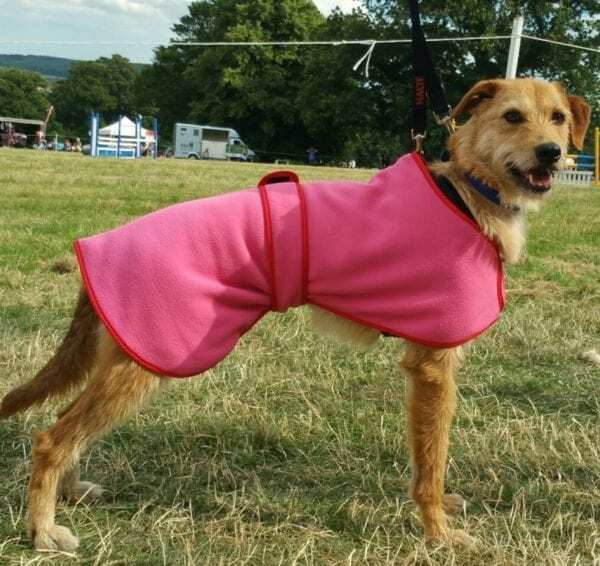 The majority of our dogs are scared (and not used to anything outside of kennels) when they arrive so cannot be safely walked without a harness and double lead. 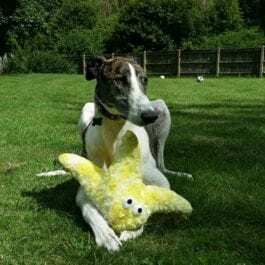 Toys – their favourites are the octopus toys – they love to cuddle into them at night in their kennel bed. Wormer and Flea treatments – the majority of our dogs arrive with 1000s of extra friends which we need to get rid of. Each dog need to be wormed and fleaed. Homemade dog biscuits – for a £5 donation one of our volunteers will make a large batch of homemade dog biscuits and give them to the kennel dogs. Dog food – we feed our dogs on Arden Grange dried dog food. A extra bag would be very much appreciated. And of course the always need food and treats.